INTERNAL GEAR PUMP MANUFACTURER IN INDIA. CREATIVE ENGINEERS ARE MANUFACTURER OF INTERNAL GEAR PUMP FROM INDIA. 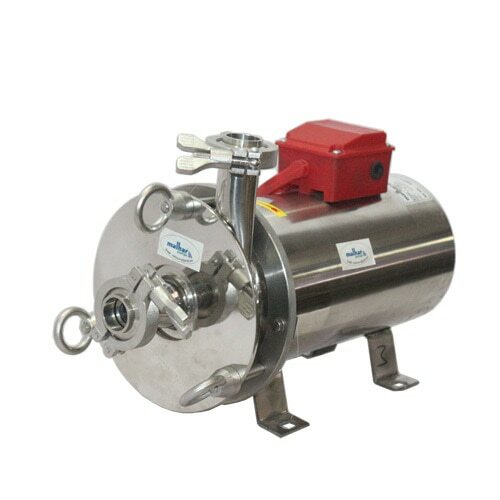 INTERNAL GEAR PUMP ARE USE FULL FOR TRANSFER FROM TANK TANK, EMPTYING OF BARRELS, LUBRICATING AND COOLING OF BEARINGS, GEARS, MECHANICAL SEALS AND MACHINE TOOLS FUEL OIL BOOSTER. INTERNAL GEARS ARE USE TO TRANSFER THE FUEL OIL, LUBE OIL, NEUTRAL LIQUIDS WITH LUBRICATING PROPERTIES. 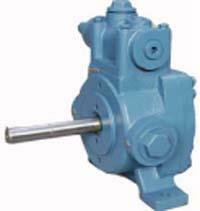 SUPPLIER OF INTERNAL GEAR PUMPS FROM INDIA. 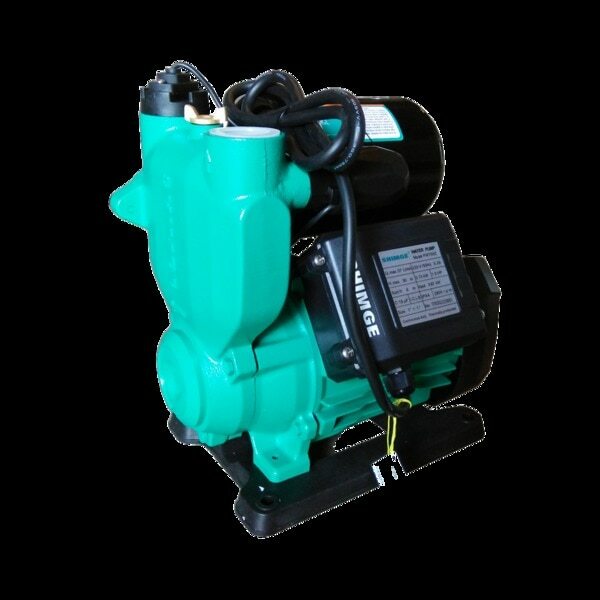 EXPORTERS OF INTERNAL GEAR PUMPS FROM INDIA.